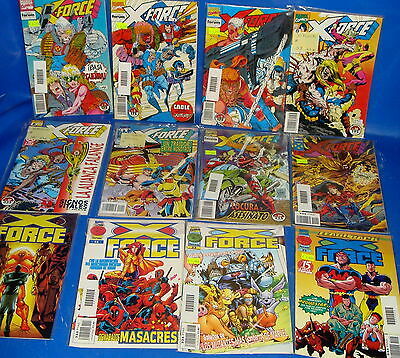 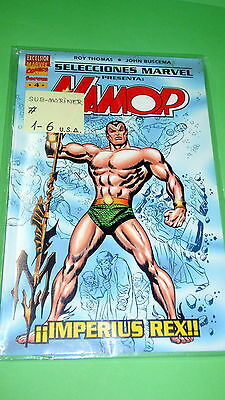 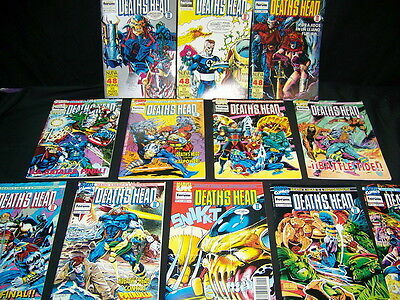 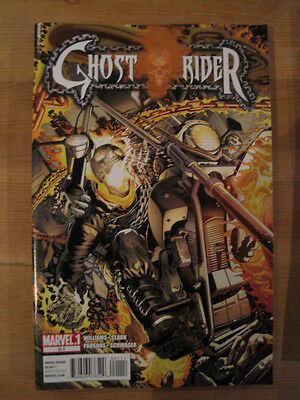 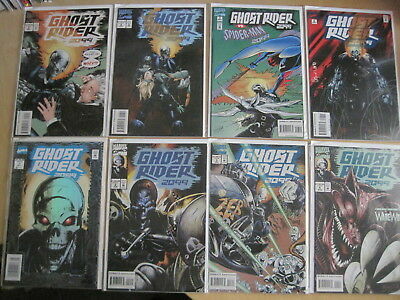 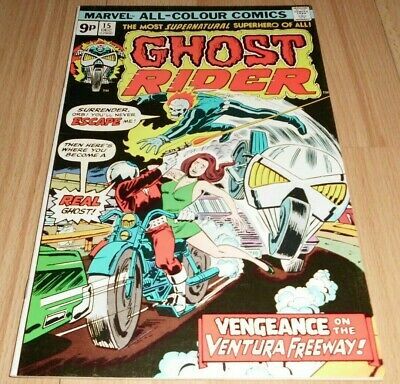 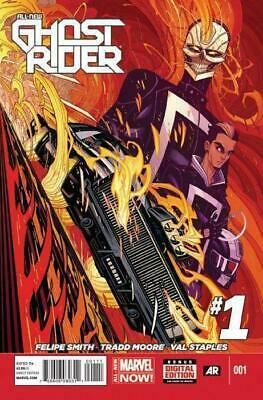 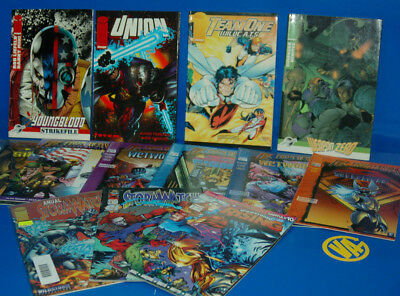 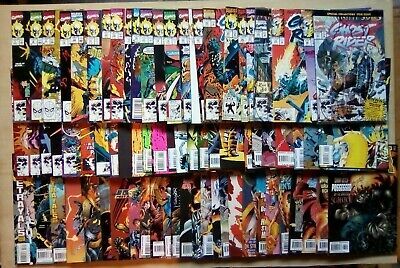 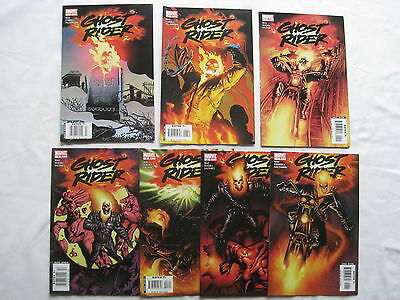 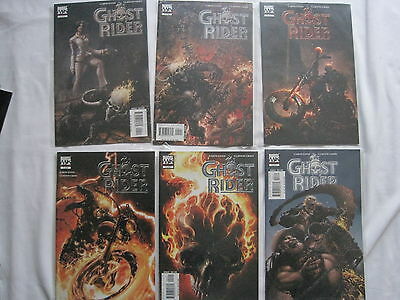 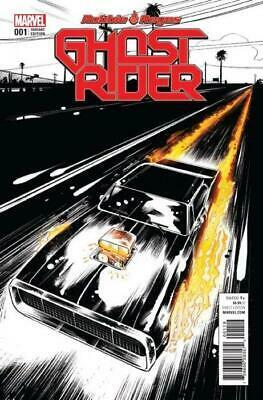 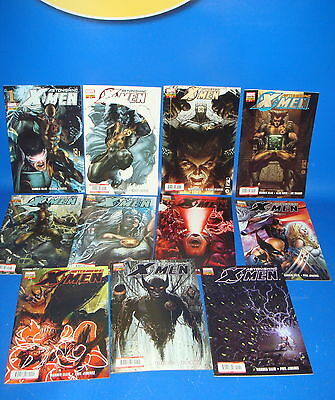 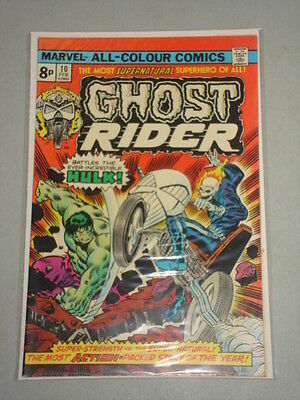 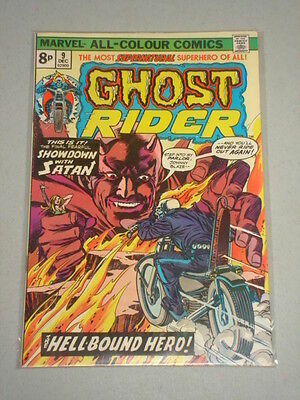 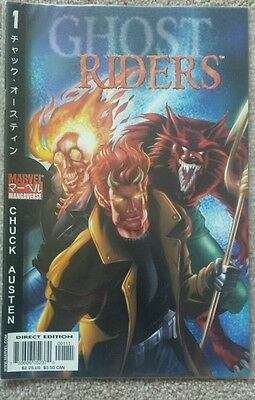 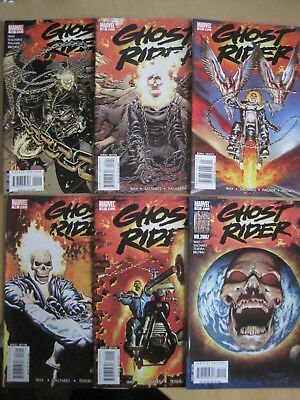 Ghost rider massive joblot of 33 x issues. 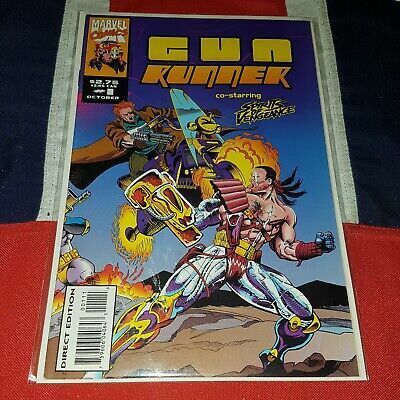 All issues in images please look. 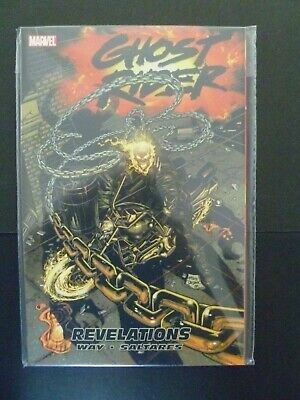 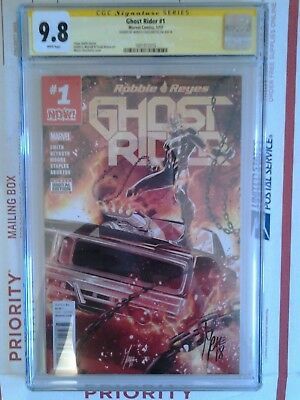 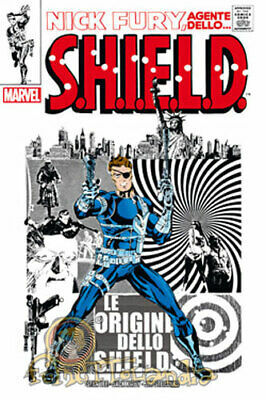 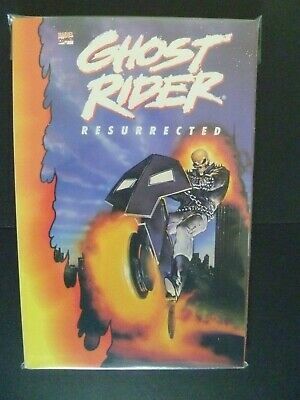 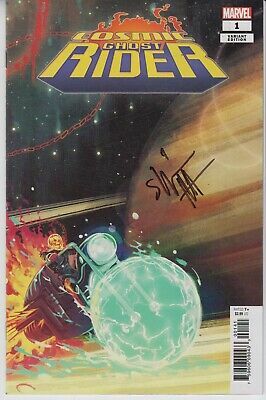 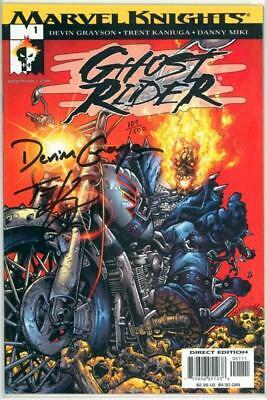 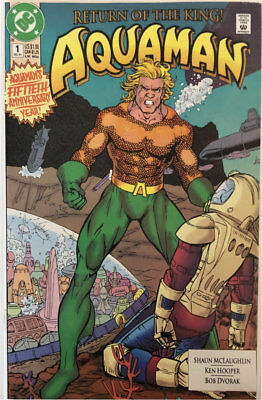 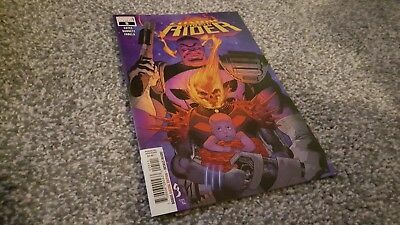 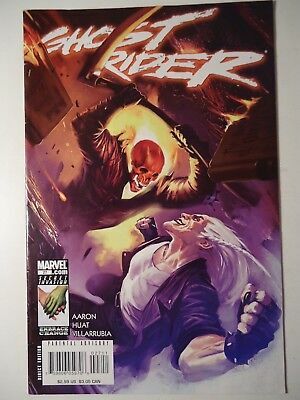 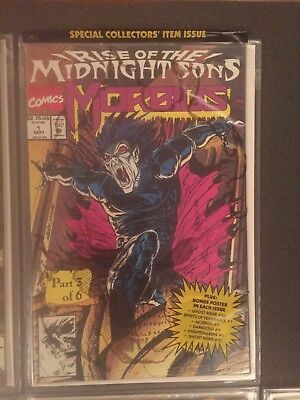 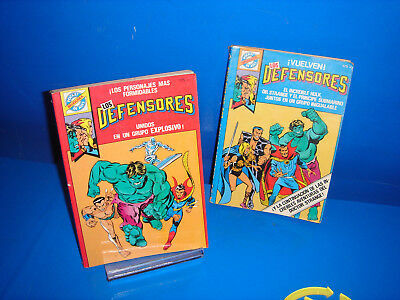 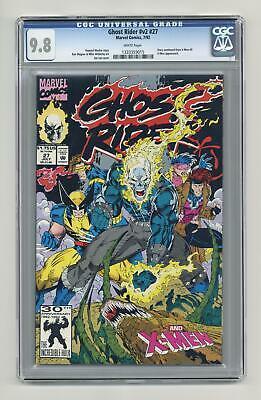 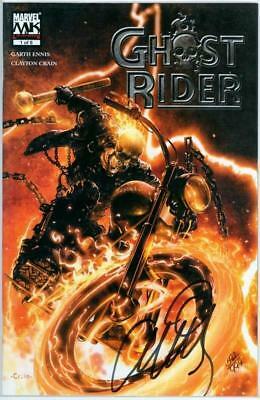 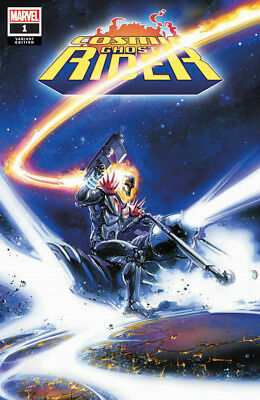 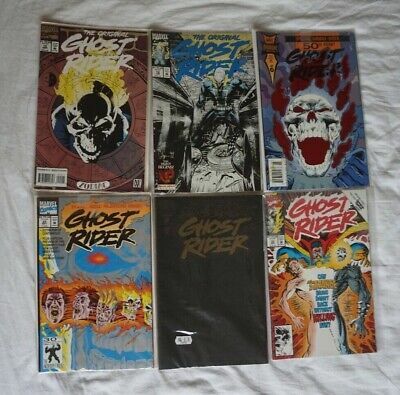 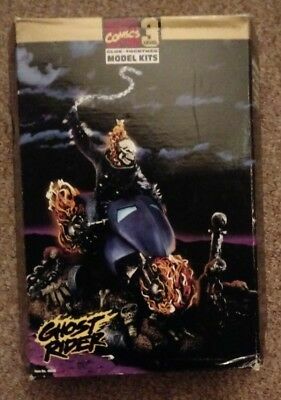 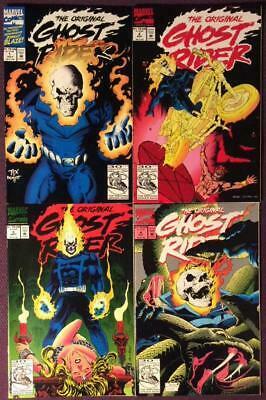 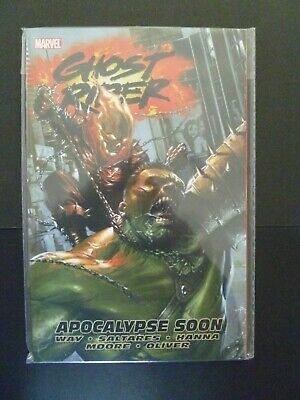 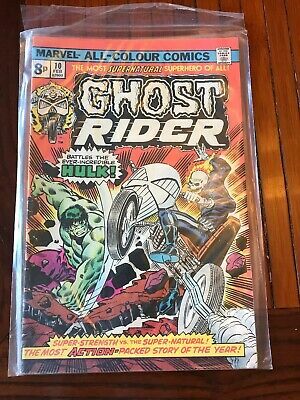 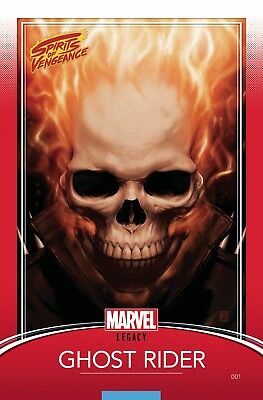 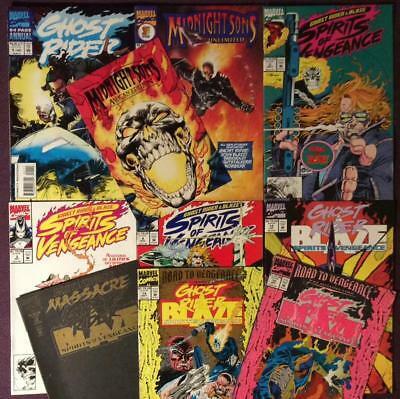 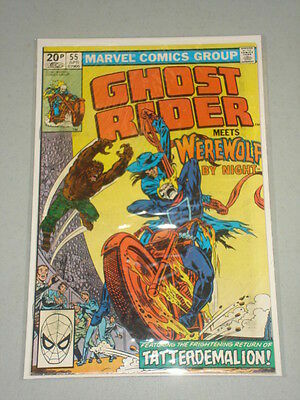 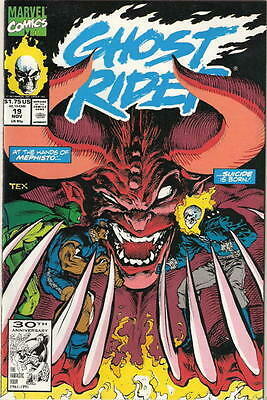 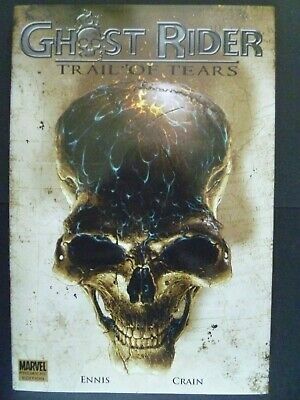 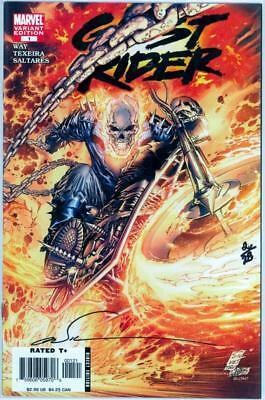 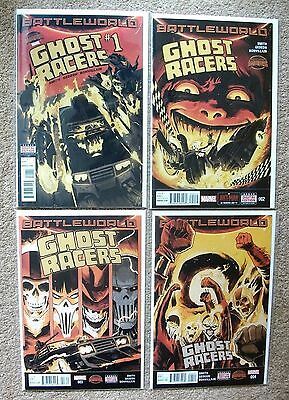 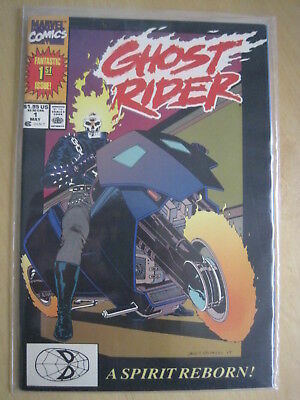 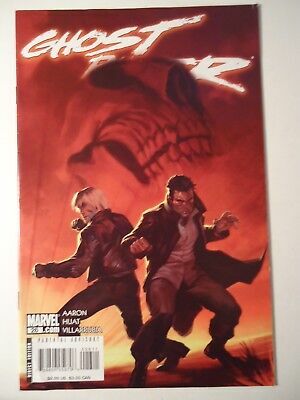 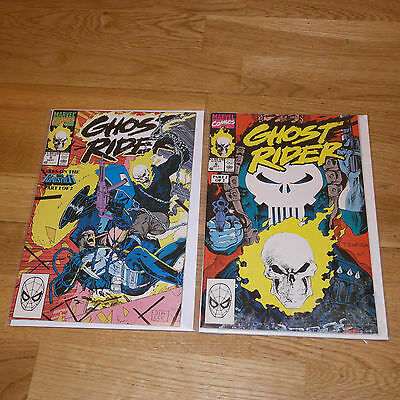 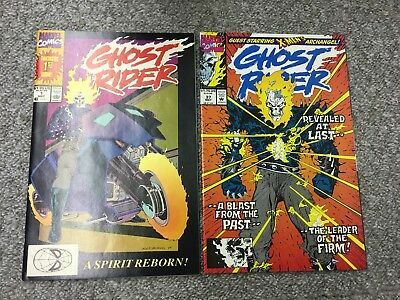 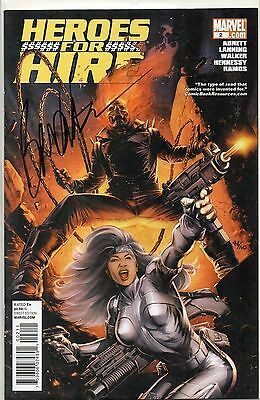 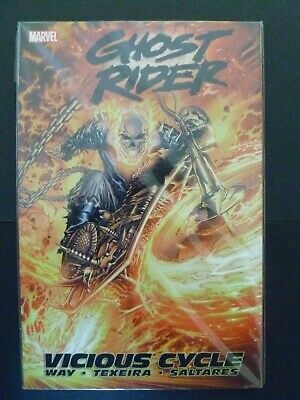 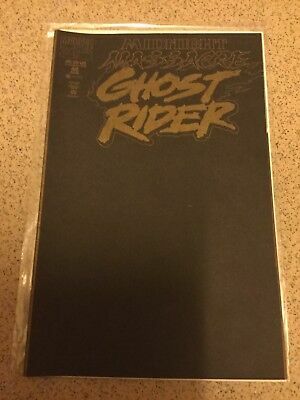 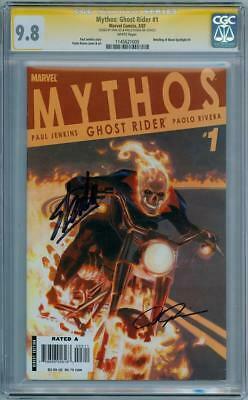 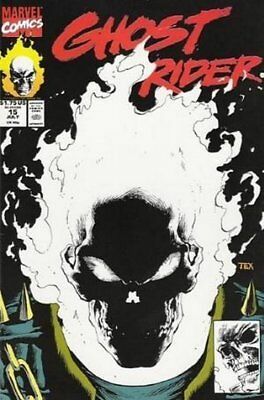 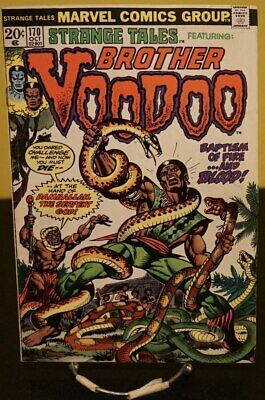 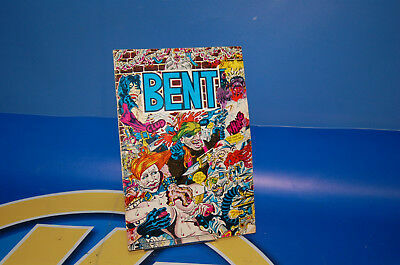 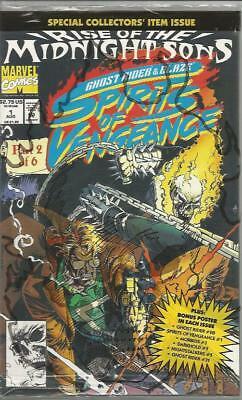 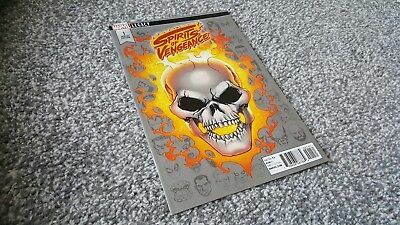 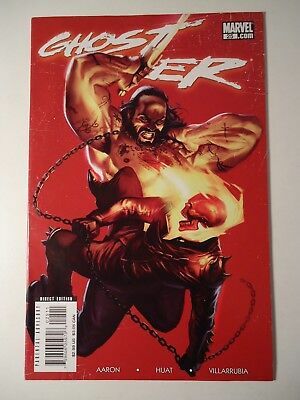 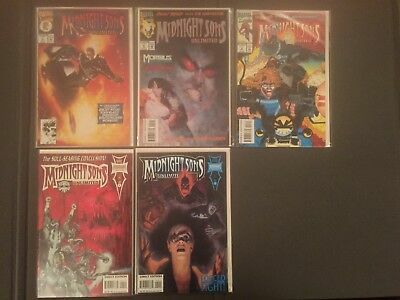 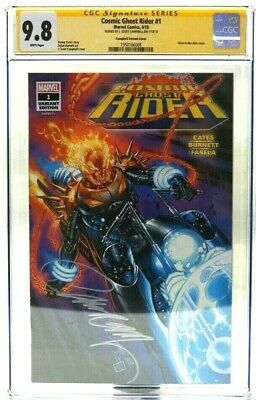 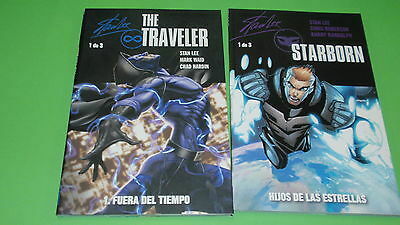 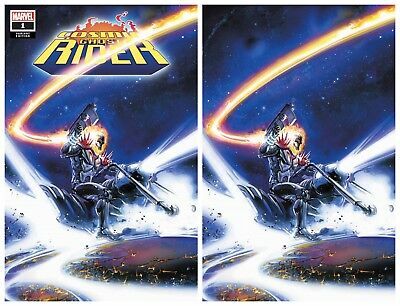 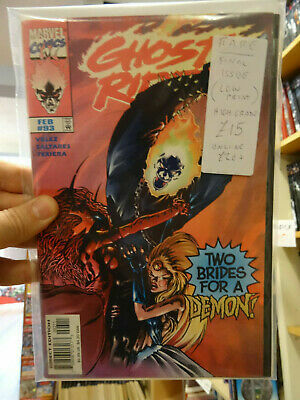 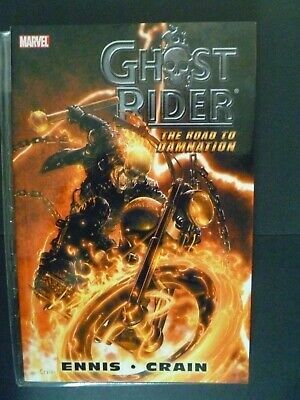 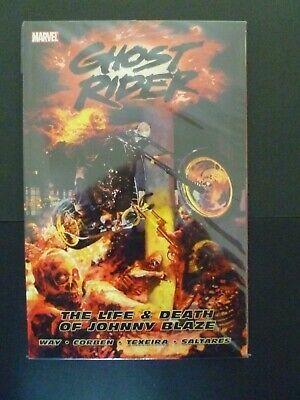 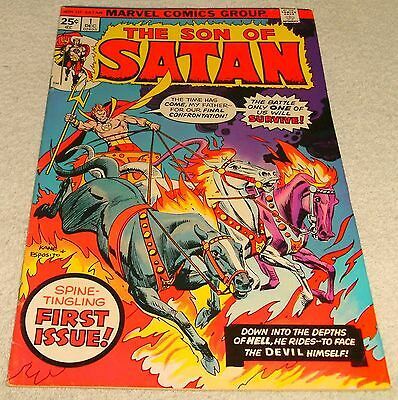 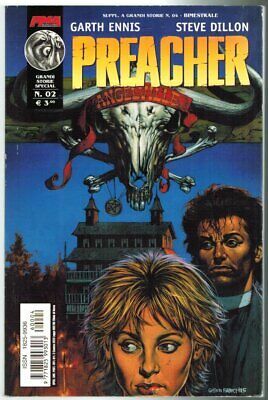 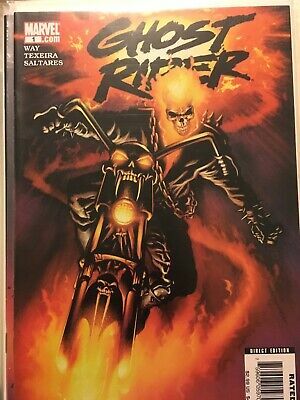 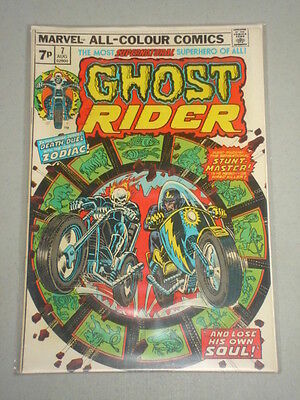 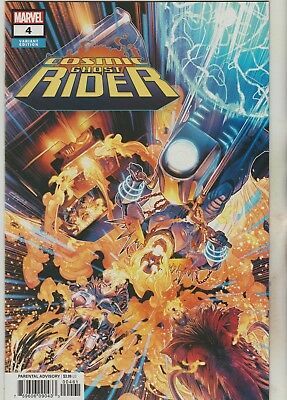 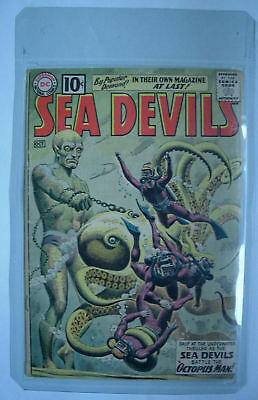 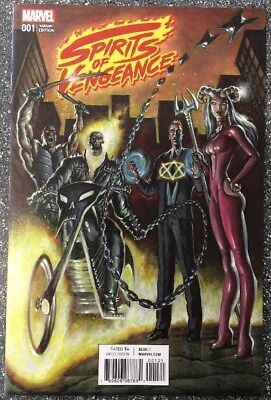 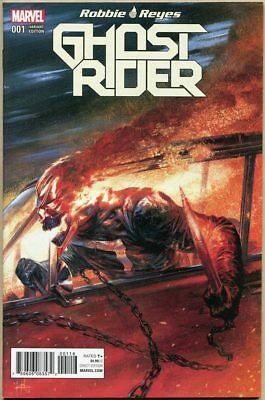 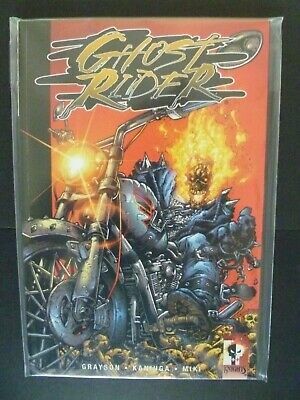 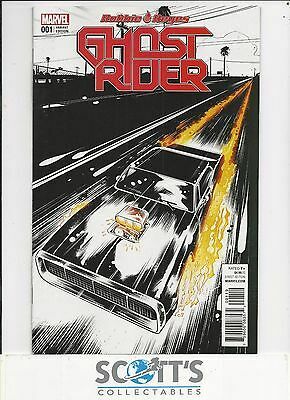 Original Ghost Rider #1 to #4 (Marvel 1992) 4 x issues.